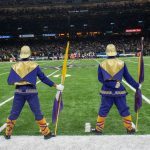 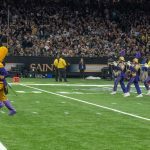 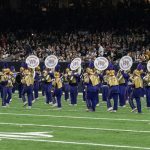 Relive the excitement of the Marching 100 performing during the halftime show at the New Orleans Saints divisional playoff game. 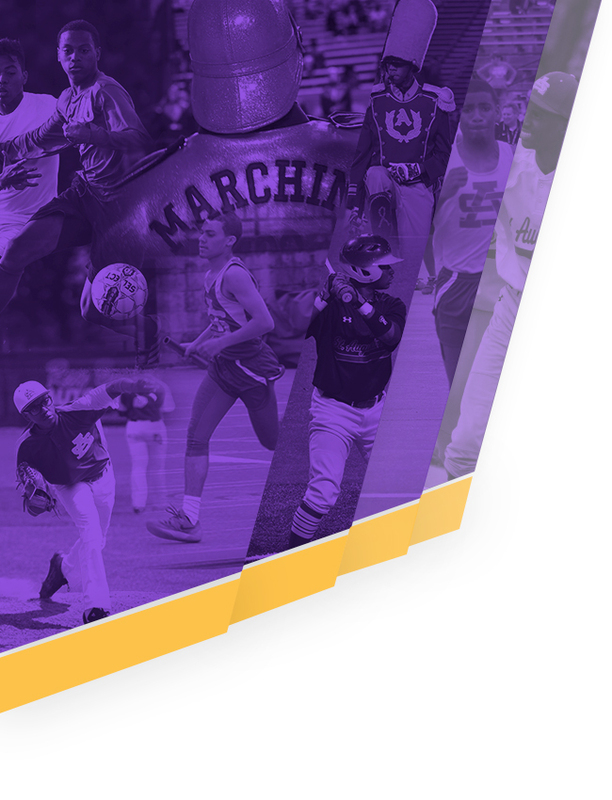 Photos and video of the event are below. 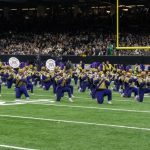 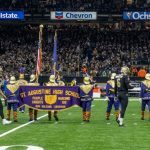 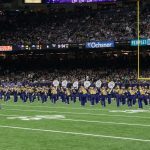 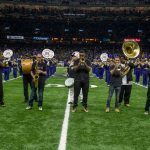 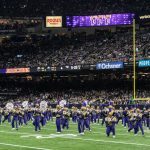 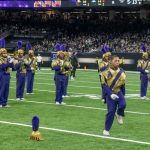 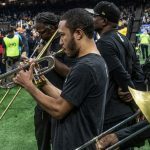 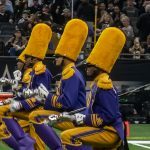 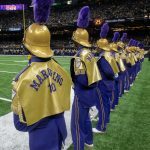 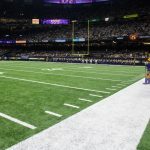 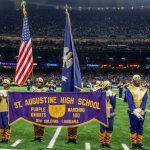 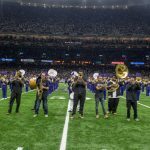 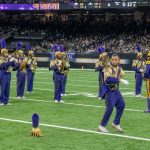 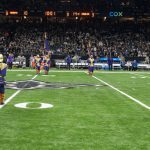 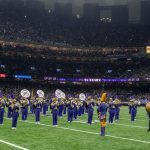 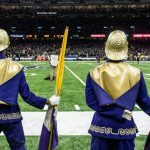 The New Orleans Saints have pledged to assist the Marching 100 in raising funds for the band’s music instrument campaign. 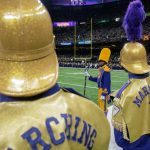 We invite everyone to join the Saints in supporting young musicians by texting MUSIC100 to 41444 to make a gift. 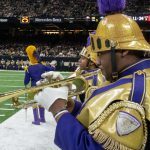 With your support, we will continue to ensure that the Marching 100 continues its tradition of musical excellence. 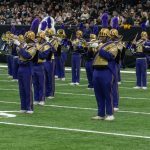 Text MUSIC100 to 41444 or click the link below to make a gift to support the Marching 100 music instrument campaign. 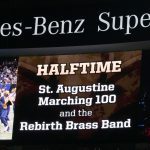 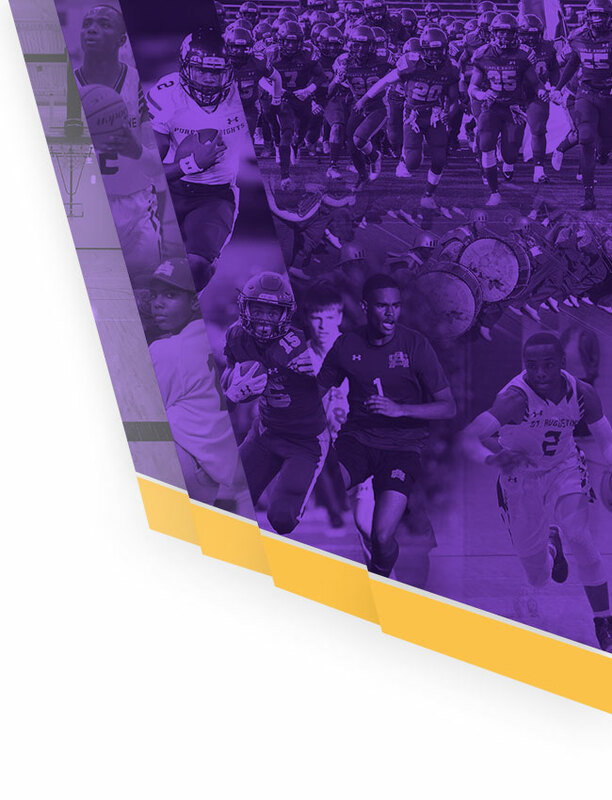 Click here to Support the Marching 100. 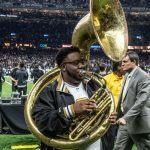 Video courtesy of the New Orleans Saints. 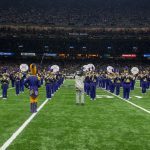 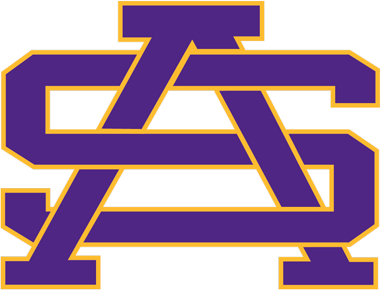 Video from the Mercedes-Benz Superdome stands.